When presenting new vocabulary, you must teach its meaning and pronunciation. The meaning of new words can be taught through pictures, mime, real objects as well as from a situation in context. 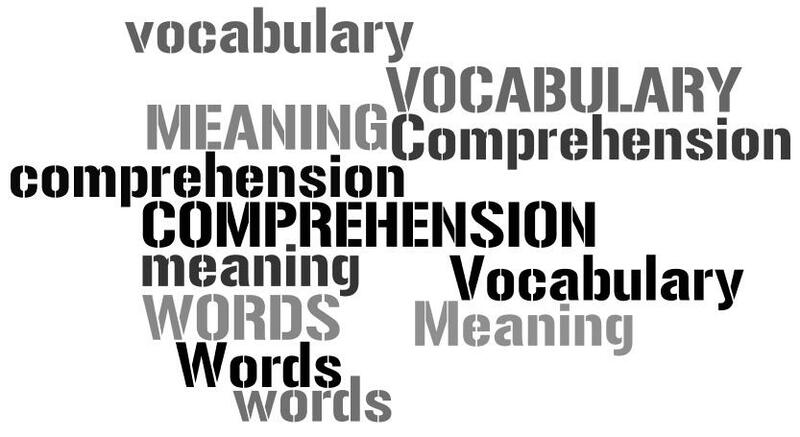 Students need to record and store new vocabulary in a helpful way. 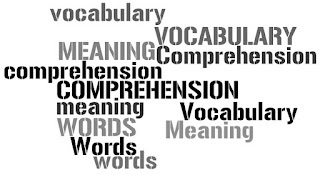 Well-recorded new vocabulary can improve students' learning. Nah, begitulah kira-kira 7 hal penting yang perlu kita ingat dalam mengajarkan vocabulary bahasa Inggris.